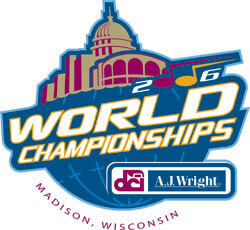 Pre-orders for 2006 World Championships CD and DVD products are now being taken. Visit store.DCI.org to pre-order yours today. 2-disc set featuring the 12 finalist corps ... $15 Get a bundle and save!